designers or by your own architect. At Wincrest Bespoke, the choice is yours! If you’re unsure about the best design for your family, speak to a member of our experienced team. They can chat with you about your needs and can even show you some of our previous two storey home designs that will truly inspire you. 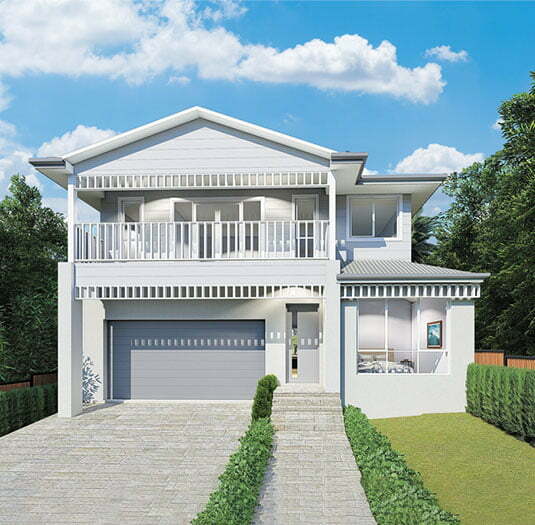 Wincrest Bespoke will work with you to ensure your double storey home designs perfectly complement your new home needs. Give us a call today and help us start you on your way to developing your own double – or even tri level – house plans. 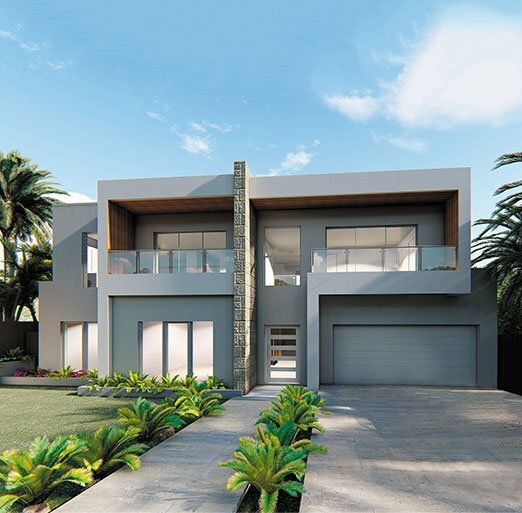 As Sydney’s leading custom home designer, Wincrest Bespoke’s experienced team will design your family a one-of-a-kind, stunning home that perfectly complements its surrounds. 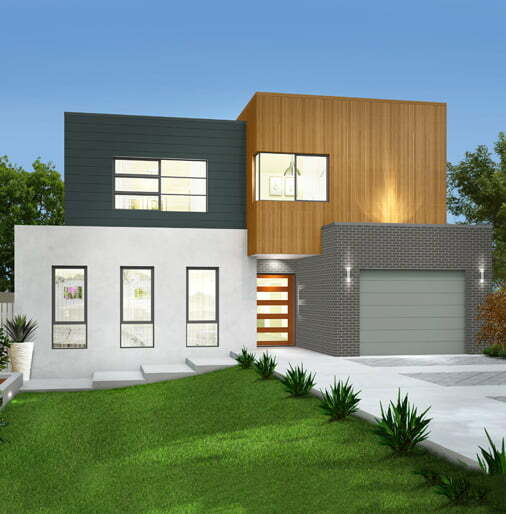 We will work with you to ensure your two storey home design perfectly suits your needs.